* the observable values in data. * sports played in, salary, married, number of children, etc. * estimates from the principal component analysis. 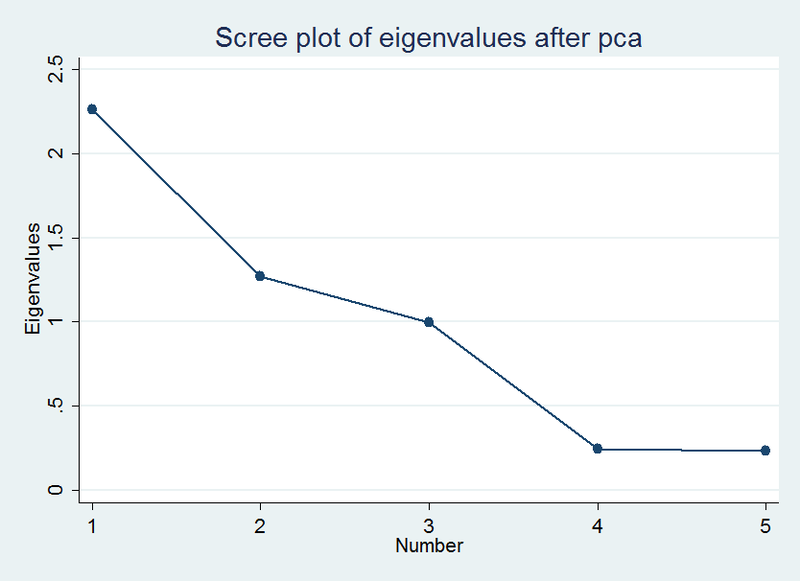 * variables we are able to test how well the pca analysis is working. * (family orientation) followed by intelligence and then athletics. * importantly relies upon identifying orthogonal components. What you are describing is not PCA, it is in fact Factor analysis. 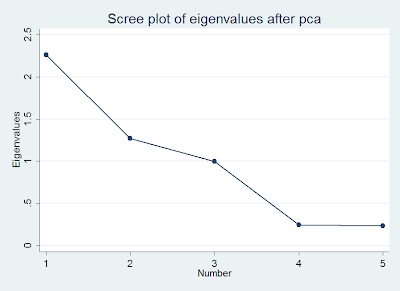 A similar but different method that is appropriate in different settings compared to PCA.